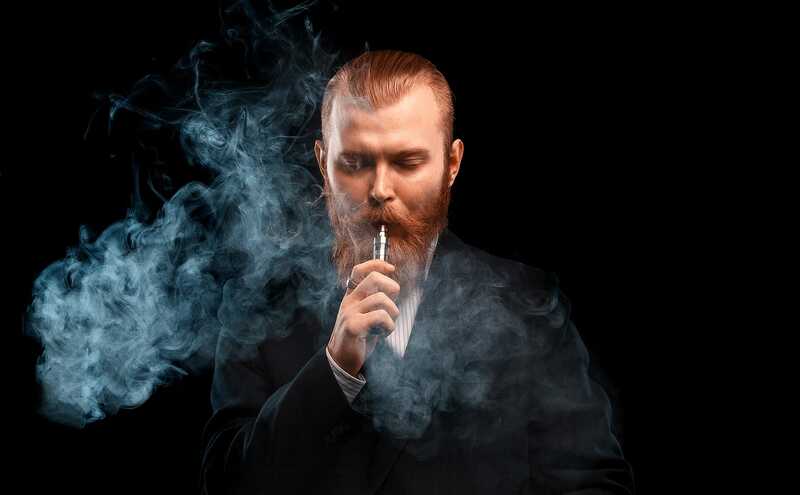 We convert smokers to vapers"
Vaper’s Corner is the brainchild of managing partners, Divan Smit and Riaan Gerber – both former cigarette smokers. 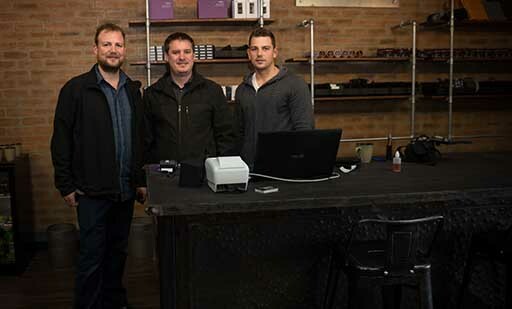 In their quest to find a healthier, trendier alternative to smoking, Smit and Gerber came across vaping, sparking the idea to join the e-cigarette movement and provide their own affordable and high-quality vaping products.The two decided to enter the fast-growing vape market, and opened a web store with a difference. Along with a wide range of top quality vaping products and superior service, Vaper’s Corner also offers its customers free and fast delivery on any order amount. Vaper’s Corner – your partner in quality vaping. However, you don’t have to just take their word for it. 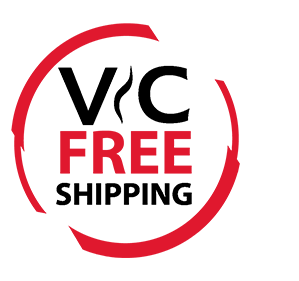 Read the testimonials from ecigsSA and HelloPeter. Have a look at these reviews, or view our shop page, and see for yourself why Vaper’s Corner has earned their place in the South African vaping market.